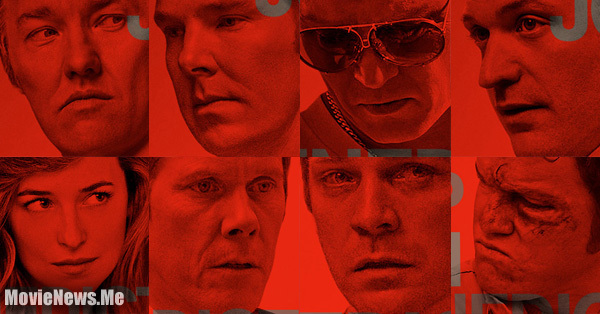 'Black Mass' takes you into the depths of the world of organized crimes. The film seeps into your concentration then takes a firm grip on your consciousness. The depiction of 1970s South Boston was convincing. 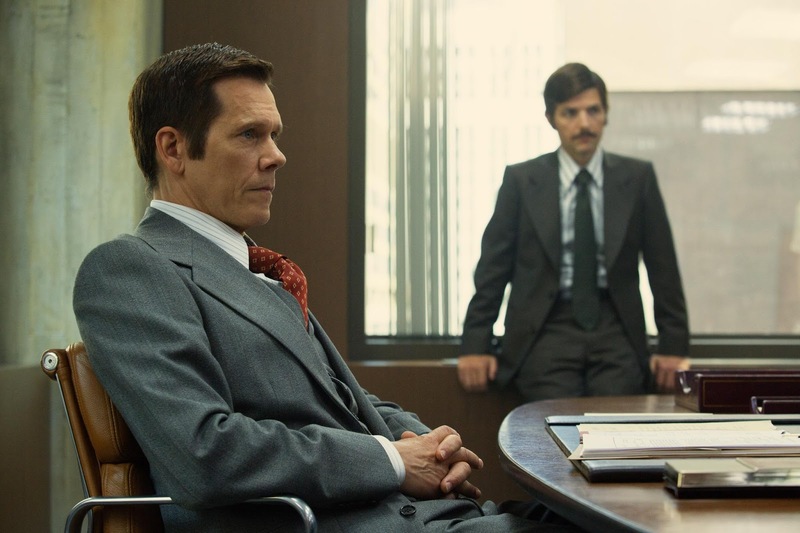 The performance of the whole cast was perfect for their respective roles. The experience of watching the film in the big screen tends to give you a first hand view of what happened a few decades ago. it is as if you are a spectator to the inhumane killings, and at any given time you could be in witness protection program or the next victim because you know too much. there is this adrenaline rush that is radiated from the heavy scenes that keeps the audience uncomfortable in their seats. The effectiveness of the delicate maneuvering of emotions and anticipation can be one of the best feature of the film. 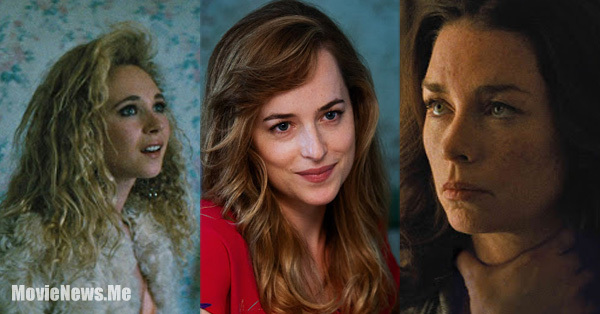 The impressive ensemble of Warner Bros.' new gangster thriller “Black Mass” gets the star treatment as eight cast members receive their individual character banners. The favored eight are Johnny Depp, Joel Edgerton, Benedict Cumberbatch, Jesse Plemons, Kevin Bacon, Peter Sarsgaard, Dakota Johnson and Corey Stoll. See the posters here! For more than a decade—until his capture in 2011—Boston’s most infamous crime lord, James “Whitey” Bulger, was hunted by the FBI, surpassed only by Osama Bin Laden at the top of the Bureau’s Most Wanted List. But the ironic fact is that Bulger might never have risen to the level of power he achieved were it not for the aid and abetment of the FBI. 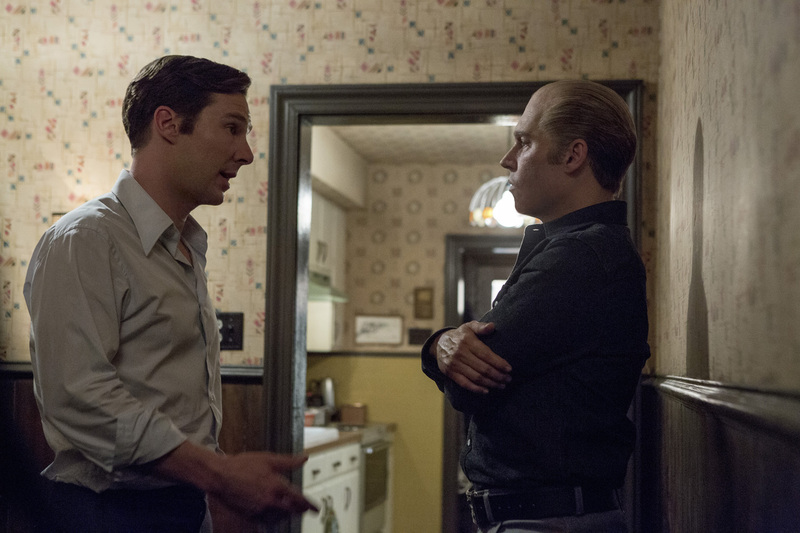 Warner Bros. Pictures' new thriller “Black Mass” explores how a deal between ruthless gangster Whitey Bulger (Johnny Depp) and FBI Agent John Connolly (Joel Edgerton) enabled Bulger to expand his criminal empire with complete impunity, as Connolly—blinded by his own ambition—shielded him from investigation, ignoring the rising body count. Join Johnny Depp and Joel Edgerton Explore Rise of Gangster with Help from FBI in "Black Mass"
Myth and reality intersect in Warner Bros.' “Black Mass,” a compelling new big screen thriller that chronicles the rise and fall of one of the most dangerous gangsters in U.S. history. In 1970s South Boston, FBI Agent John Connolly (Joel Edgerton) convinced Irish-American mobster James “Whitey” Bulger (Johnny Depp) to become an FBI informant in order to take out a common enemy: the Italian mob. Hatched in secret, this unholy alliance spiraled out of control, allowing the dangerous and unpredictable gangster to evade justice, expand his power, and become one of the most feared crime lords in Boston. Directed by of Scott Cooper (the Oscar-winning “Crazy Heart”), the film is based on the book Black Mass: The True Story of an Unholy Alliance Between the FBI and the Irish Mob, about the infamous gangster Whitey Bulger. 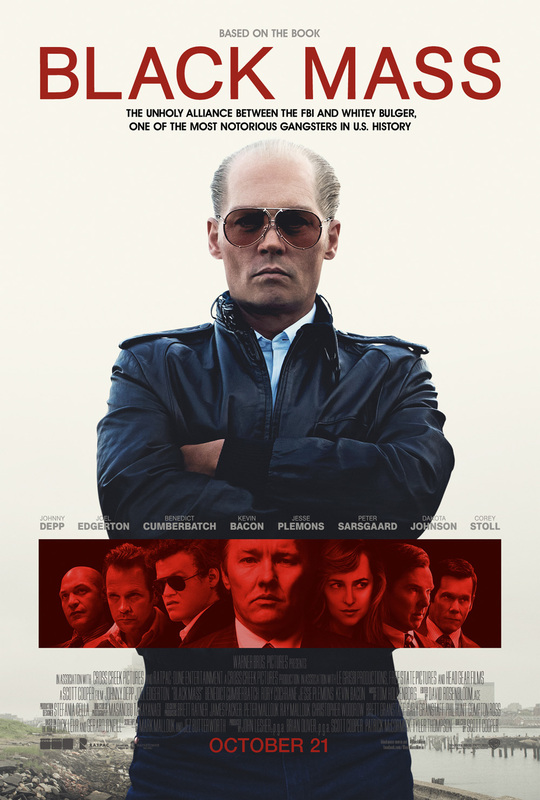 Johnny Depp is Notorious Mobster Whitey Bulger in "Black Mass"
"Black Mass" Main Trailer Advises `Keep Your Enemies Close' watch it here!